Fast action is the most important element to keeping water damage on flooded properties to a minimum. Flooded homes and businesses have smaller claims when the problems are handled quickly. Carriage Cleaners is an asset for insurance providers. 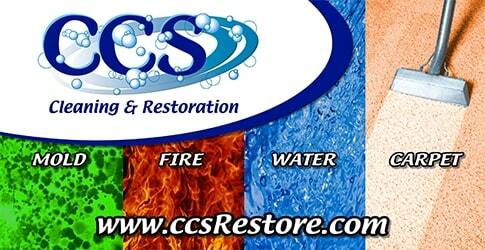 Carriage is a fast responding professional water damage restoration company. Your clients will receive 24/7 service during emergencies. We work hard to minimize property losses and disturbance to your client. We work hand-in-hand with you to provide the best service to your client and keep them happy. We believe in saving wet materials where possible and drying them. Minimize disturbance to your client. Platinum Agent Program – a program for the best insurance agents. Contact us today and see how we can make your job easier and keep losses to a minimum!